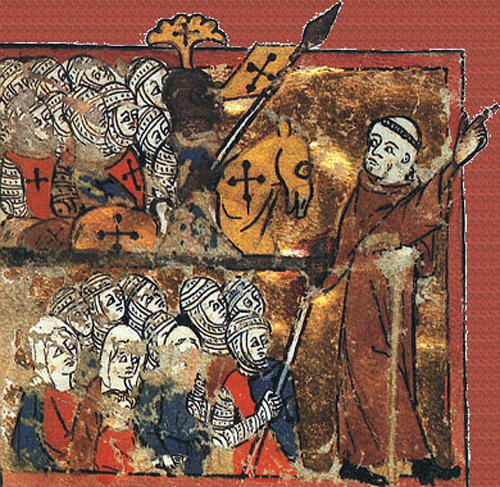 The epic nature of the First Crusade: How the crusade proceeded. An Unwilling Emperor: The Byzantine Emperor refuses to go further and the subsequent dash for Jerusalem. Shock victory by an army of volunteers organised by committee. Power vacuum in the East: the fragmentation of the Seljuk and Fatimid Empires. Miracle Victory: The penitential war justified.